Karbonn A11 features 4" multi-touch screen display with 480x800pixel resolutions and is powered by 1 GHz processor. 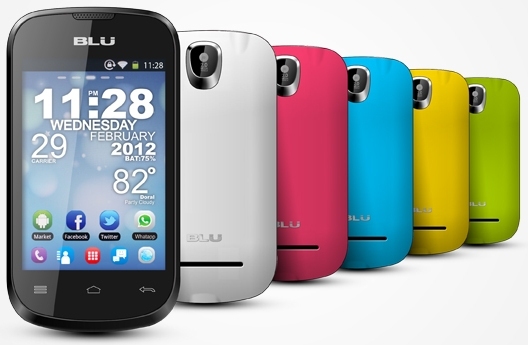 It runs on Android 4.0 IceCream Sandwich OS and the in-built storage expandable up to 32GB Via. microSD card. 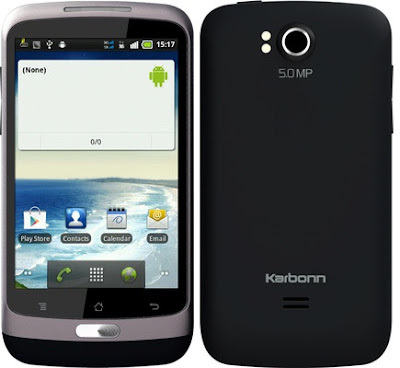 Karbonn A11 sports 5MP rear camera with flash, Face detection and 0.3MP front-facing web camera. It comes with standard 1500mAh battery. 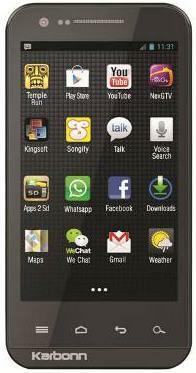 Karbonn A11 comes with a price tag of Rs 8,490 INR via online 91mobiles. Tags:Karbonn A11, Karbonn A11 features, Karbonn A11 specifications, Karbonn A11 review, Karbonn A11 details, Karbonn A11 availability, Karbonn A11 specs, Karbonn A11 images, Karbonn A11 pics, Karbonn A11 pictures, Karbonn A11 price. 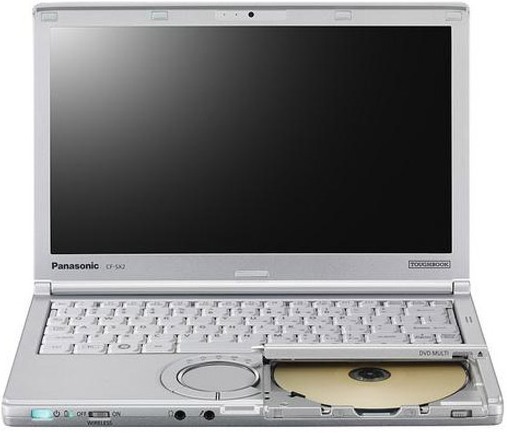 The Panasonic Toughbook SX2 is able to withstand a 30-inch drop to the base of the unit while operating as well as a 12-inch drop from all other angles. The lid and base of the notebook are designed to withstand more than 220 lbs (100 kg) of pressure, and the Toughbook SX2 also features LCD mounting protection. 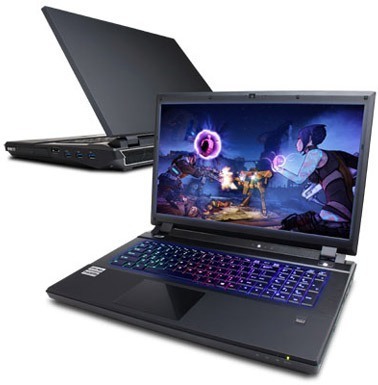 Features includes 12.1-inch 16:9 HD+ LED display, 3.3 GHz Intel Core i5-3320M Turbo-boosted processor with 3MB L3 cache, 720p HD web camera, two USB 3.0 ports, optical drive, 14.5 hours of battery life and weighs 3.15 lbs(1.43Kgs). 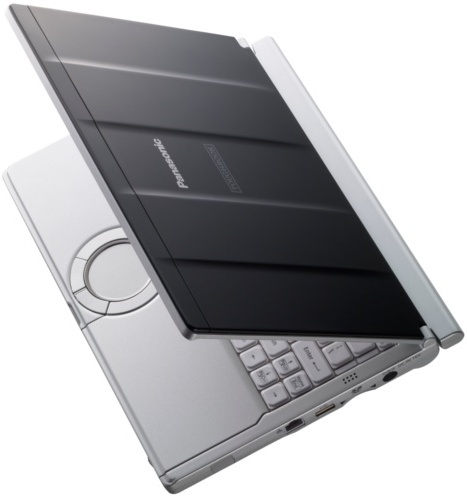 The Panasonic Toughbook SX2 notebook will be available by October 2012 with a base price starting at $2649 USD with standard three-year limited warranty. 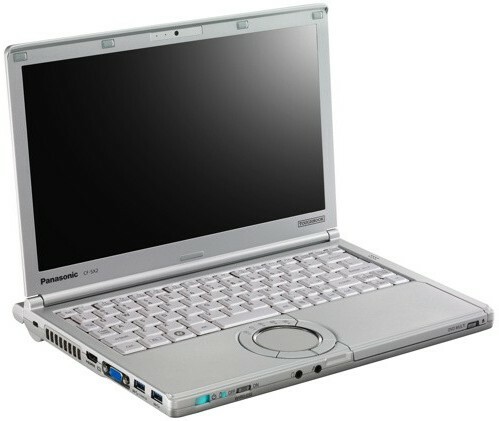 Tags:Panasonic Toughbook SX2, Panasonic Toughbook SX2 features, Panasonic Toughbook SX2 specifications, Panasonic Toughbook SX2 review, Panasonic Toughbook SX2 details, Panasonic Toughbook SX2 availability, Panasonic Toughbook SX2 specs, Panasonic Toughbook SX2 images, Panasonic Toughbook SX2 pics, Panasonic Toughbook SX2 pictures, Panasonic Toughbook SX2 price. Samsung Galaxy S III Mini features 4-inch Super AMOLED capacitive touchscreen display with 800 x 480pixel resolutions and is powered by 1GHz dual-core STE U8420 processor having Mali-400MP GPU with 1GB RAM. The Galaxy S III Mini runs on Android 4.1 Jelly Bean OS and has 16GB of storage, which can be expandable up to 32GB Via. microSD card. Samsung Galaxy S III Mini sports 5MP rear camera with auto-focus, face and smile detection. Connectivity options includes Wi-Fi b/g/n, Wi-Fi hotspot, Wi-Fi Direct, DLNA, stereo Bluetooth 4.0, GPS receiver with A-GPS and GLONASS, NFC. Other features includes standard 1500mAh battery3.5mm audio jack, standard microUSB port, stereo FM radio with RDS. Samsung Galaxy S III Mini has a dimension of 21.55 x 63 x 9.85mm and weighs 111.5gms. 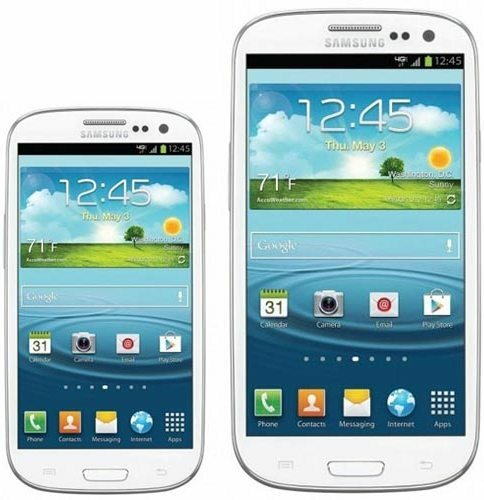 Samsung Galaxy S III Mini comes with a price tag of $480 USD and will be available in November 2012. Tags:Samsung Galaxy S III Mini, Samsung Galaxy S III Mini features, Samsung Galaxy S III Mini specifications, Samsung Galaxy S III Mini review, Samsung Galaxy S III Mini details, Samsung Galaxy S III Mini availability, Samsung Galaxy S III Mini specs, Samsung Galaxy S III Mini images, Samsung Galaxy S III Mini pics, Samsung Galaxy S III Mini pictures, Samsung Galaxy S III Mini price. Motorola RAZR i features 4.3-inch edge-to-edge Super AMOLED capacitive touchscreen display with 960 x 540 pixel resolutions having Corning Gorilla Glass protection. 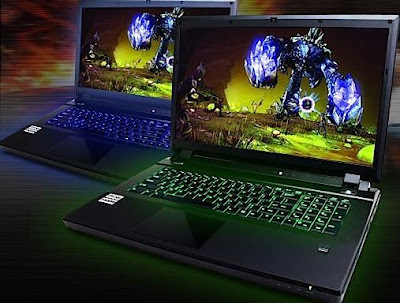 It is powered by 2 GHz Intel Atom processor with PowerVR SGX54 GPU and 1GB RAM. The RAZR i runs on Android 4.0.4 Ice Cream Sandwich OS (upgradable to Jelly Bean) and has 8GB of storage, which can be expandable up to 32GB Via. microSD card. 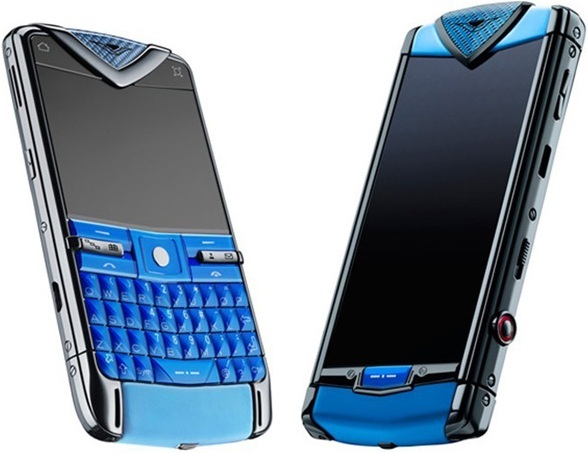 RAZR i sports 8MP rear camera with autofocus, LED flash and 0.3MP front-facing web camera. Sensor options includes Digital Compass, Accelerometer, proximity sensor and auto-brightness sensor. Connectivity options includes Quad-band GSM, 3G support, Wi-Fi b/g/n and DLNA, NFC support, GPS with A-GPS, stereo Bluetooth v 4.0, EDGE, GPRS. Other features includes standard 2000mAh battery, Kevlar coating, splash resistant body, 3.5 mm audio jack, microUSB port, instant-launch camera capable of taking 10 photos within one second or less. 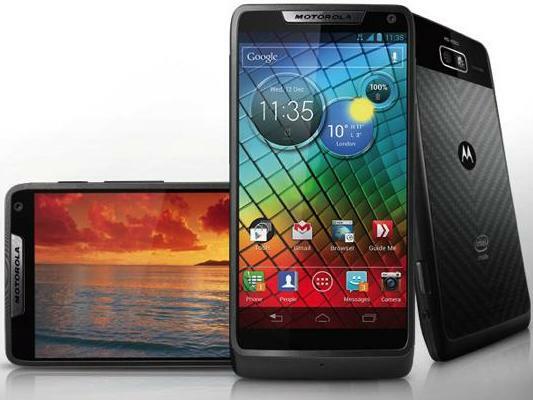 Motorola RAZR i is now available in the South America with a price tag of $559 USD. 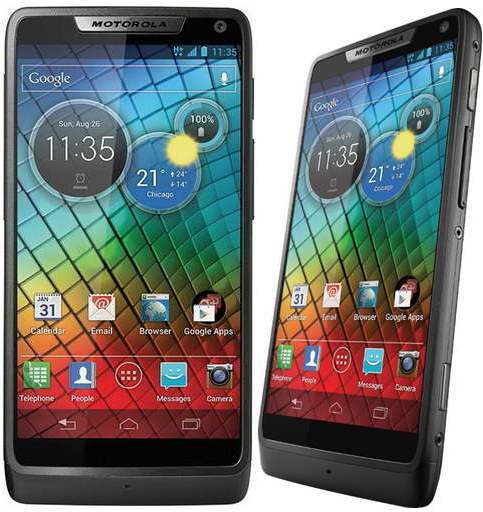 Tags:Motorola RAZR i, Motorola RAZR i features, Motorola RAZR i specifications, Motorola RAZR i review, Motorola RAZR i details, Motorola RAZR i availability, Motorola RAZR i specs, Motorola RAZR i images, Motorola RAZR i pics, Motorola RAZR i pictures, Motorola RAZR i price. 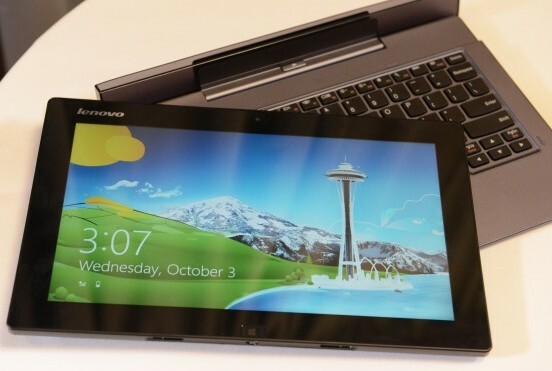 Lenovo IdeaPad Lynx is a convertible tablet with a keboard dock. 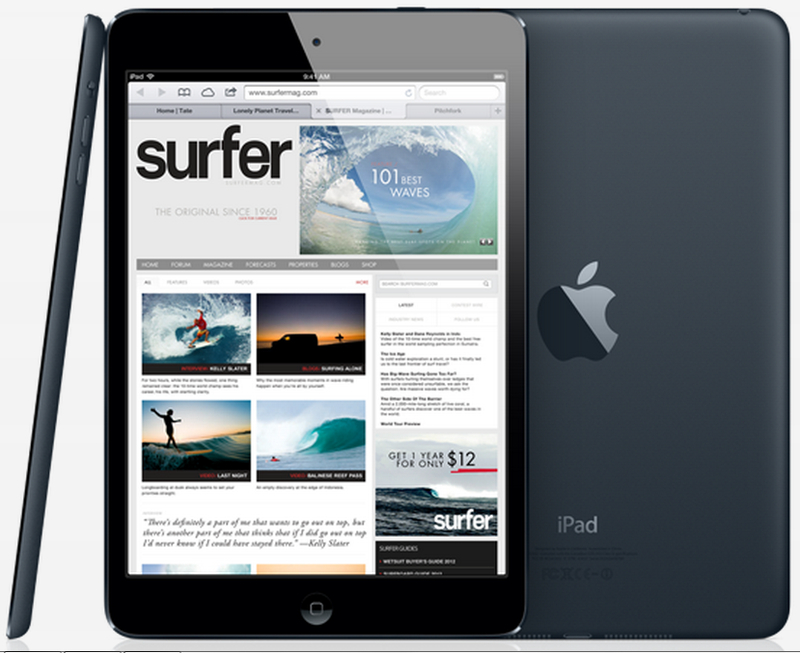 When in tablet mode it delivers up to eight hours of back up and when docked it delivers up to 16 hours via. a second battery. It comes with a precise digitizer that helps you navigate easily. 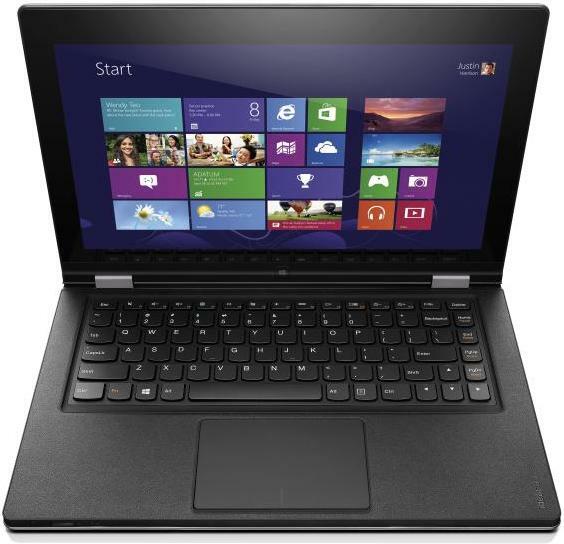 Lenovo IdeaPad Lynx convertible tablet features 11.6 inch HD five-point capacitive multitouch display with 1366×768 pixel resolutions. 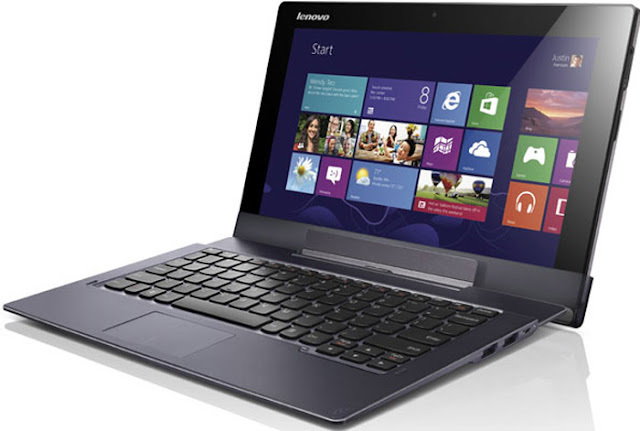 It is powered by 1.8 GHz dual-core Intel Atom Z2760 processor with 2GB RAM. 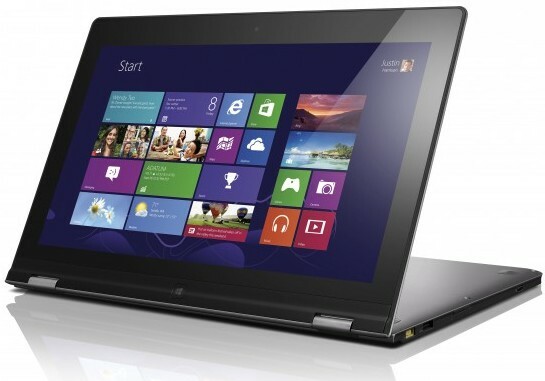 The IdeaPad Lynx has (32/64)GB of storage and runs on windows 8 OS. 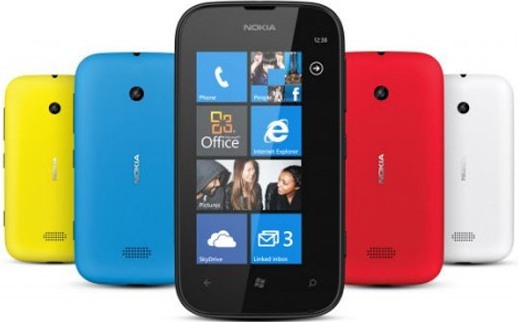 It sports 2MP front-facing web camera. 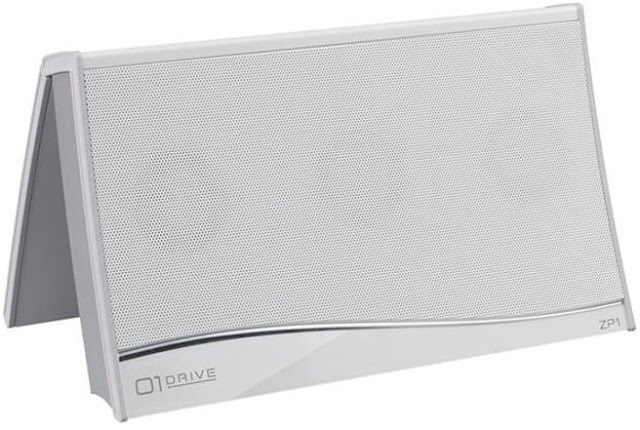 The Lynx has 802.11b/g/n Wi-Fi connectivity and Bluetooth 4.0 connectivity. Expansion options includes microUSB port, microHDMI port, audio jack and Micro SD card slot. 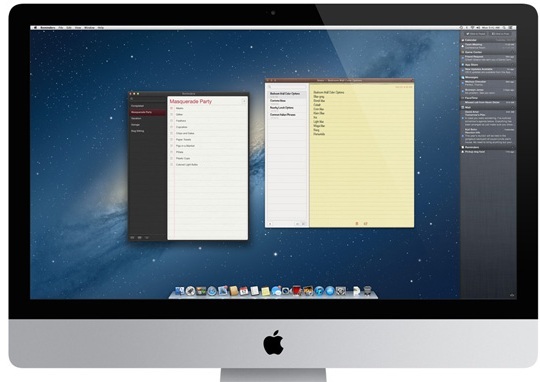 The keyboard dock adds two USB 2.0 ports. Other features includes stereo speakers, dual digital microphones, Gyro sensor and Lenovo A game. 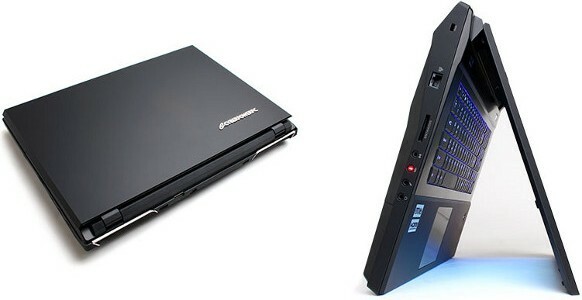 It has a dimension of 11.85 x 7.4 x 0.37 inches and weighs 1.41 pounds while the keyboard dock alone weighs 1.45 pounds. The IdeaTabLynx will be available from December 2012 with a price tag of $599 USD while the keyboard dock goes for extra $199 USD. 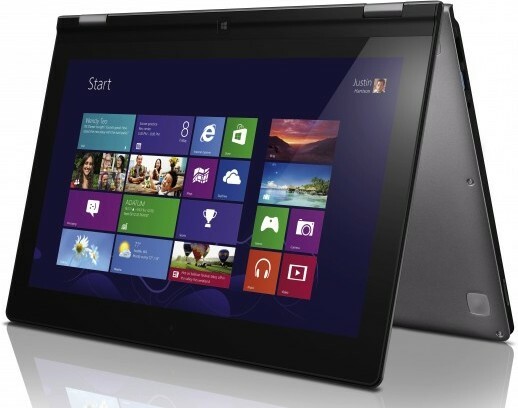 Tags:Lenovo IdeaPad Lynx, Lenovo IdeaPad Lynx features, Lenovo IdeaPad Lynx specifications, Lenovo IdeaPad Lynx review, Lenovo IdeaPad Lynx details, Lenovo IdeaPad Lynx availability, Lenovo IdeaPad Lynx specs, Lenovo IdeaPad Lynx images, Lenovo IdeaPad Lynx pics, Lenovo IdeaPad Lynx pictures, Lenovo IdeaPad Lynx price. The Maruti Alto 800 comes in Petrol and CNG options with three varients each. 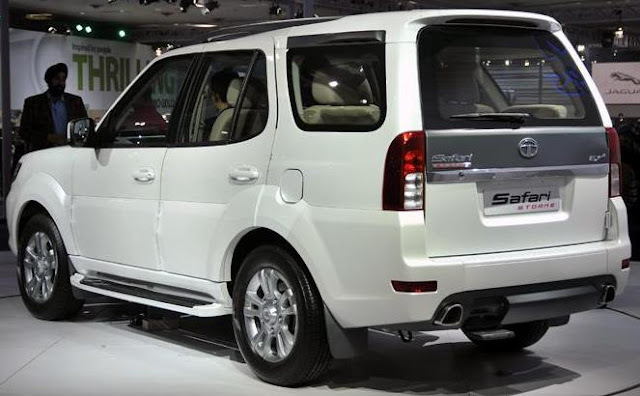 It will be available in India from 16 October 2012 for a price tag of 2 - 2.5 Lakhs for the petrol version and above 3 - 3.25 Lakhs for the CNG version. The 0.8 litre 796cc three cylinder petrol engine delivers 45.7 bhp of power @6000rpm and 69 Nm of torque @3500rpm. It has five speed manual transmission Gear Box. Mileage rating of 17kmpl on the city and up to 22kmpl on highways. It has 35 litre petrol Tank. It reach 0 to 100 kmph in 15 to 16 seconds. 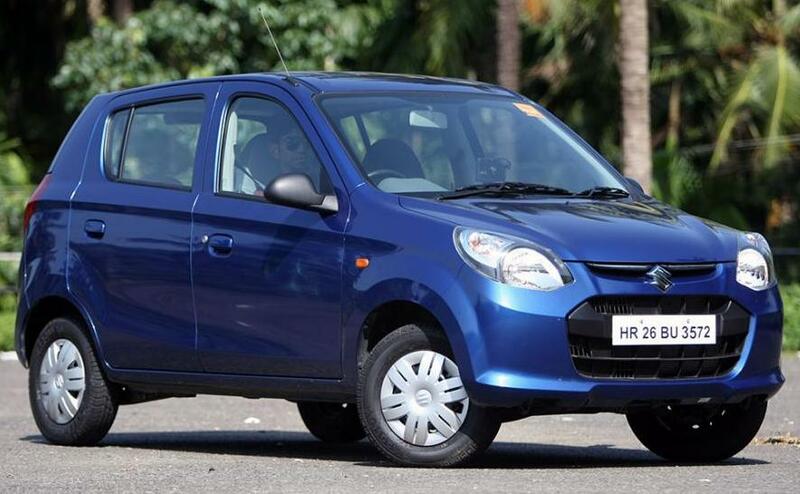 The CNG variant delivers peak power of 40bhp @6200rpm and maximum torque of 56Nm @3000rpm. Mileage rating of up to 20 km per kg on city and up to 30km per kg on highways. It takes 17 to 18 seconds to reach the 100kmph speed. 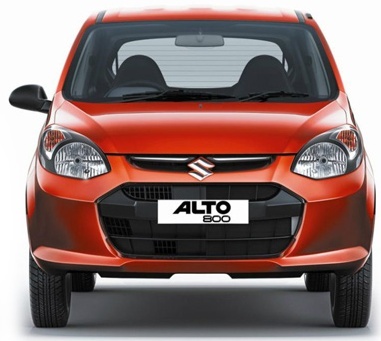 Tags:- Maruti Alto 800 details, Maruti Alto 800 features, Maruti Alto 800 specs, Maruti Alto 800 launch, Maruti Alto 800 mileage, Maruti Alto 800 india price, Maruti Alto 800 india details, Maruti Alto 800 india varients price, Maruti Alto 800 variants,Maruti Alto 800 pics, Maruti Alto 800 pictures, Maruti Alto 800 images, Maruti Alto 800 trim levels. 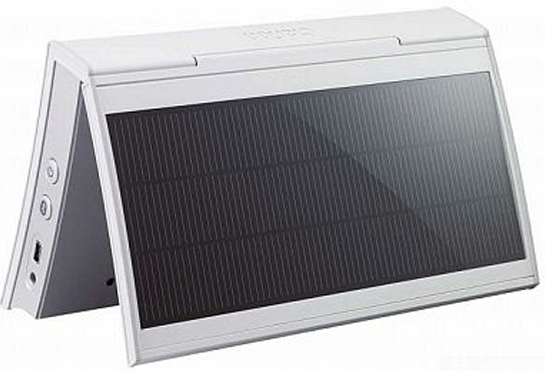 Clarion ZP1 is the world’s first solar powered portable full digital speaker capable of delivering approximately 1 hour for every 3 hours of solar charge. It is capable of 30-hour continuous operation with built-in batteries. Clarion ZP1 connects to all kinds of Bluetooth-enabled devices and has three 32 mm speakers with maximum output of 4.2 watts. It weighs 550 grams and measures 192 x 115 x 39 mm. 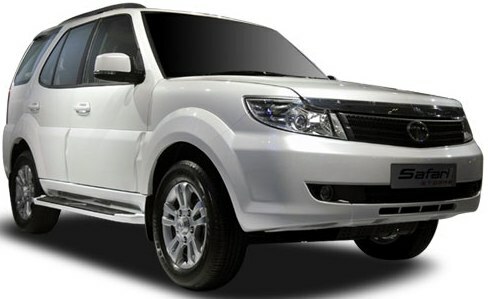 The Clarion ZP1 will become available in December 2012. Tags:Clarion ZP1, Clarion ZP1 features, Clarion ZP1 specifications, Clarion ZP1 review, Clarion ZP1 details, Clarion ZP1 availability, Clarion ZP1 specs, Clarion ZP1 images, Clarion ZP1 pics, Clarion ZP1 pictures, Clarion ZP1 price. 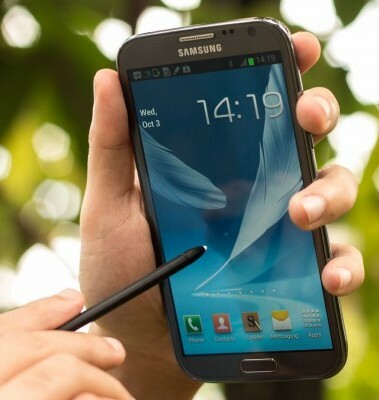 Samsung Galaxy Note II N7100 provides S Pen with triangular stem, which makes the stylus easier to grasp and control. It runs on Android 4.1 JellyBean OS and has 16/32/64 GB of storage. 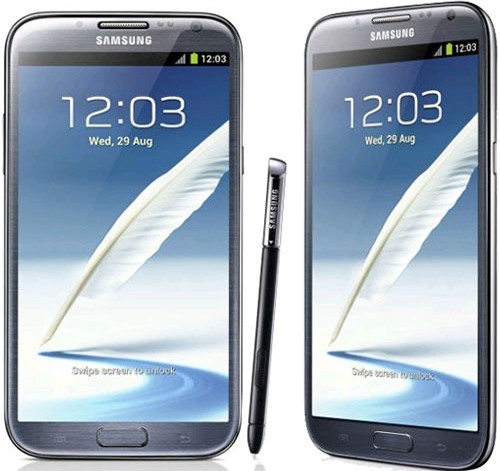 Samsung Galaxy Note II N7100 features 5.5-inch Super AMOLED capacitive HD touchscreen display having Corning Gorilla Glass 2 with 720 x 1280pixel resolutions. 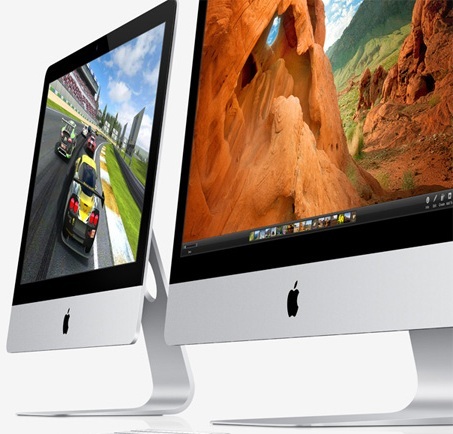 It is powered by 1.6 GHz quad-core Cortex-A9 processor with Mali-400MP GPU, 2GB RAM. 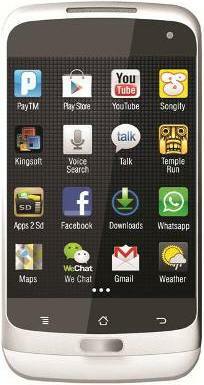 The Galaxy Note II N7100 sports 8MP rear camera with autofocus, LED flash and 1.9MP front-facing web camera. It comes with a standard 3100mAh battery. It has a dimension of 151.1 mm x 80.5 mm x 9.4 mm and weighs 183gms. Connectivity options includes Quad-band GSM and quad-band 3G, Dual-band Wi-Fi 802.11 a/b/g/n , GPS with A-GPS and GLONASS support, Bluetooth v 4.0, USB 2.0, NFC Support. Currently no information about price and availability. Tags:Samsung Galaxy Note II N7100, Samsung Galaxy Note II N7100 features, Samsung Galaxy Note II N7100 specifications, Samsung Galaxy Note II N7100 review, Samsung Galaxy Note II N7100 details, Samsung Galaxy Note II N7100 availability, Samsung Galaxy Note II N7100 specs, Samsung Galaxy Note II N7100 images, Samsung Galaxy Note II N7100 pics, Samsung Galaxy Note II N7100 pictures, Samsung Galaxy Note II N7100 price. 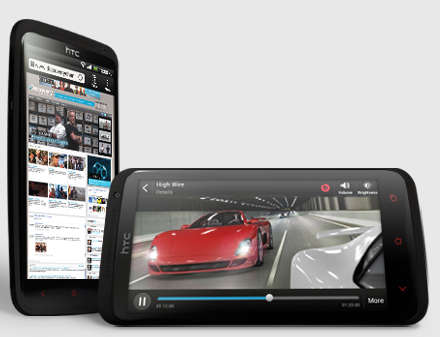 HTC One X+ features 4.7 inch Super LCD2 capacitive touchscreen Corning Gorilla Glass 2 display with 720 x 1280 pixel resolutions. It is powered by 1.7 GHz Quad-core processor with 1GB RAM. The One X+ runs on Android v4.1.1 Jelly Bean OS and has 64GB of storage on-board. It weighs 135 gms. One X+ sports 8MP rear camera with autofocus, LED flash and 1.6MP front-facing web camera. It comes with standard 2100mAh Li-Ion battery and has a dimension of 134.4 x 69.9 x 8.9 mm. Connectivity options includes Wi-Fi 802.11 a/b/g/n, dual-band, DLNA, Wi-Fi hotspot, Bluetooth v4.0 with A2DP, NFC, GPS with A-GPS support and GLONASS, microUSB (MHL) v2.0, EDGE, GPRS. Other features includes Accelerometer, gyro, proximity, compass, built in Beats Audio. 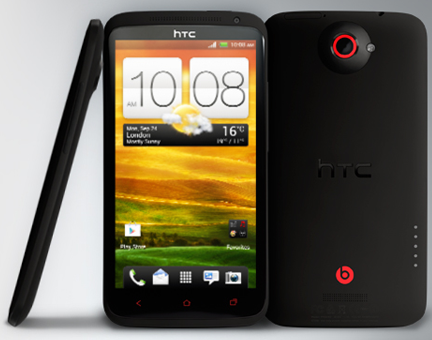 HTC One X+ release will be available during October 2012 with a price tag around £500 EUR or $800 USD for SIM free version. 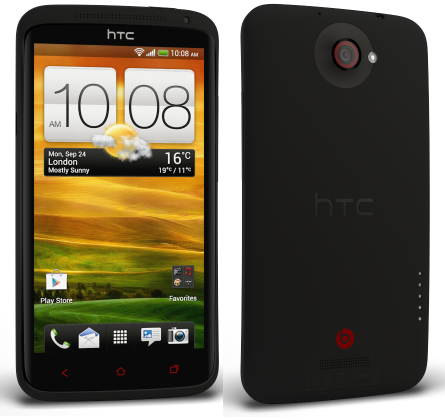 Tags:HTC One X+, HTC One X+ features, HTC One X+ specifications, HTC One X+ review, HTC One X+ details, HTC One X+ availability, HTC One X+ specs, HTC One X+ images, HTC One X+ pics, HTC One X+ pictures, HTC One X+ price. 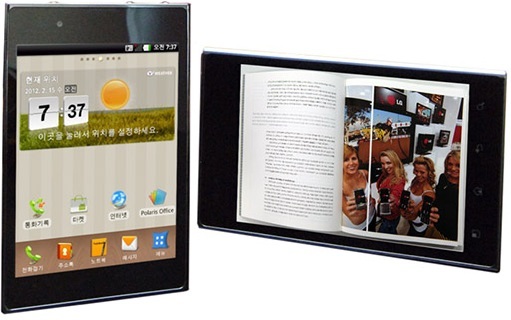 Mercury mTab 7 features 7-inch capacitive touchscreen display with 800 x 480pixel resolutions. 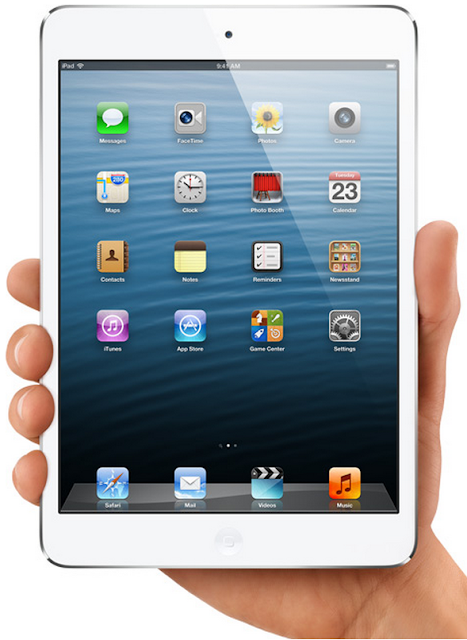 It is powered by 1.2GHz single-core ARM Cortex A8 processor with 512MB RAM. The mTab 7 sports 0.3MP front-facing web camera and has 4GB of storage, which can be expandable up to 32GB Via. microSD card. It runs on Android 4.0 Ice Cream Sandwich OS. Connectivity options includes 3G via USB dongle, Wi-Fi 802.11 a/b/g/n, HDMI port and micro USB 2.0. It weighs 300 grams. 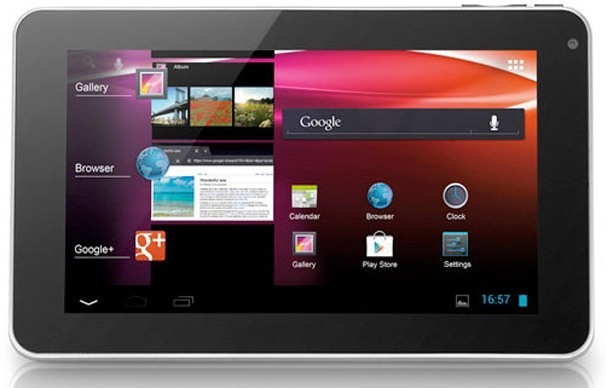 Kobian Mercury mTab 7 Tablet comes with a price tag of Rs 6,499INR. Tags:Kobian Mercury mTab 7, Kobian Mercury mTab 7 features, Kobian Mercury mTab 7 specifications, Kobian Mercury mTab 7 review, Kobian Mercury mTab 7 details, Kobian Mercury mTab 7 availability, Kobian Mercury mTab 7 specs, Kobian Mercury mTab 7 images, Kobian Mercury mTab 7 pics, Kobian Mercury mTab 7 pictures, Kobian Mercury mTab 7 price. 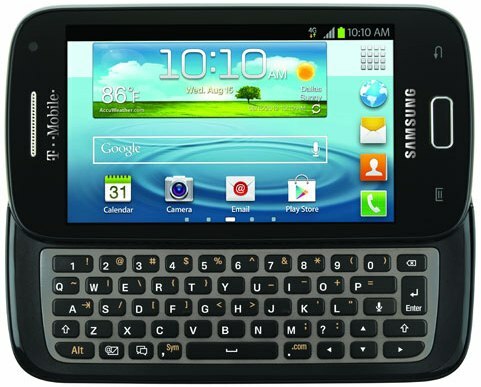 Samsung Galaxy S Relay 4G features 4-inch 16M-color Super AMOLED capacitive touchscreen display with 480 x 800pixel resolutions. 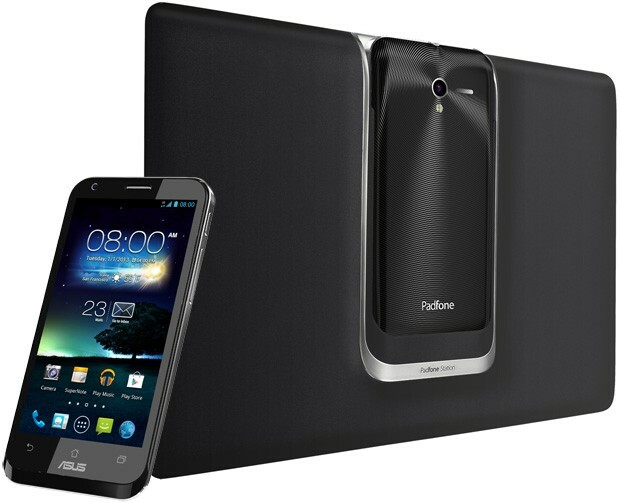 It is powered by 1.5 GHz Krait dual-core processor with Adreno 225 GPU and 1GB RAM. 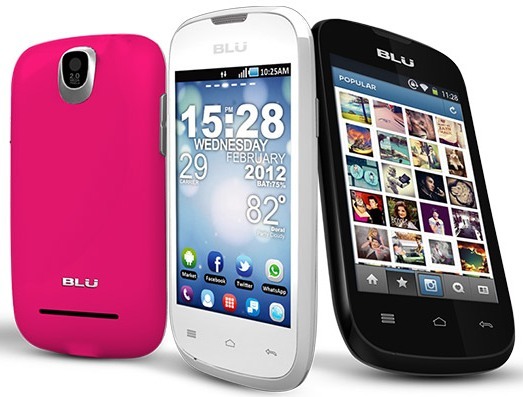 It runs on Android 4.0.4 Ice Cream Sandwich OS and has 8GB of storage, which can be expandable further Via. microSD card. It comes with standard 1800mAh battery and has a dimension of 125.9 x 64.9 x 13.4mm. 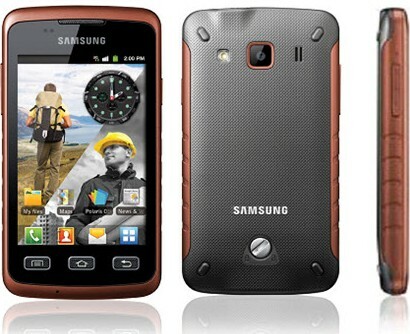 The Galaxy S Relay 4G sports 5MP autofocus rear camera with LED flash and 1.3MP front-facing web camera. Connectivity options includes 4G, 3G, Wi-Fi 802.11 b/g/n, GPS with A-GPS, Bluetooth v3.0, NFC support with Android Beam. Other features includes Slide-out five-row QWERTY keyboard, Quad-band GSM and quad-band 3G support, 42 Mbps HSDPA and 5.76 Mbps HSUPA support, Digital compass, Accelerometer, gyroscope and proximity sensor, Standard 3.5 mm audio jack. The Relay 4G comes with a $150 price tag after a $50 mail-in rebate with a two year contract. Tags:Samsung Galaxy S Relay 4G, Samsung Galaxy S Relay 4G features, Samsung Galaxy S Relay 4G specifications, Samsung Galaxy S Relay 4G review, Samsung Galaxy S Relay 4G details, Samsung Galaxy S Relay 4G availability, Samsung Galaxy S Relay 4G specs, Samsung Galaxy S Relay 4G images, Samsung Galaxy S Relay 4G pics, Samsung Galaxy S Relay 4G pictures, Samsung Galaxy S Relay 4G price. 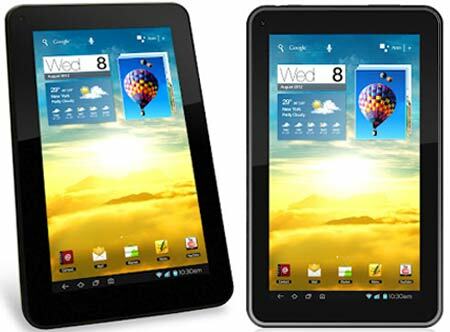 Alcatel OneTouch T10 Tablet features 7-inch sensor TFT display with 800 x 480pixel resolutions. 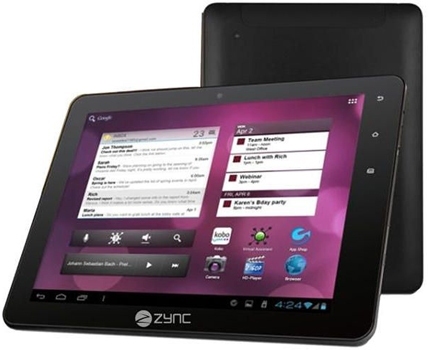 It is powered by 1GHz single-core RK2918 ARM Cortex-A8 processor with 1GB RAM. 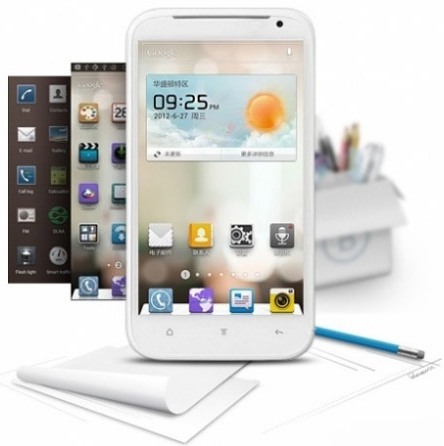 The OneTouch T10 runs on Android 4.0.4 Ice Cream Sandwich OS and has 4GB of storage, which can be expandable up to 32GB Via. microSD card. It sports 0.3MP front-facing web camera. Connectivity options includes 802.11 b/g/n WiFi, microUSB and mini HDMI ports. It comes with a standard 3000mAh battery which delivers 4Hrs of common usage time and has 120Hrs of standby. It provides access to Google Play. Alcatel OneTouch T10 Tablet comes with a price tag of $ 170 USD. Tags:Alcatel OneTouch T10, Alcatel OneTouch T10 features, Alcatel OneTouch T10 specifications, Alcatel OneTouch T10 review, Alcatel OneTouch T10 details, Alcatel OneTouch T10 availability, Alcatel OneTouch T10 specs, Alcatel OneTouch T10 images, Alcatel OneTouch T10 pics, Alcatel OneTouch T10 pictures, Alcatel OneTouch T10 price. 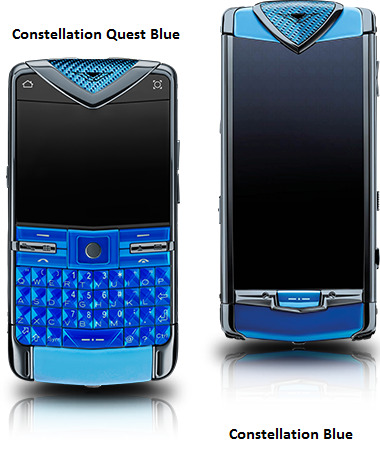 Vertu Constellation Blue and Constellation Quest Blue are made from blue carbon fiber composite back plate, blue sapphire crystal keys, rubberized blue leather and PVD (Physical Vapor Deposition) stainless steel. Tags:Constellation Blue, Constellation Quest Blue features, Constellation Blue specifications, Constellation Blue review, Constellation Quest Blue details, Constellation Blue availability, Constellation Quest Blue specs, Constellation Blue images, Constellation Blue pics, Constellation Quest Blue pictures, Constellation Blue price.